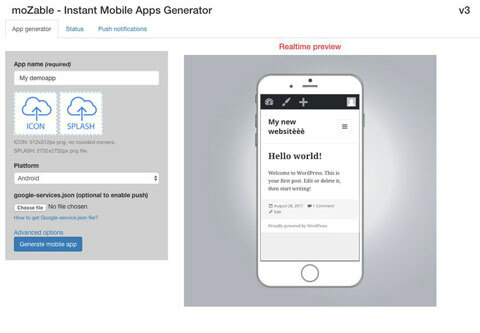 This plugin doesn’t require you to be a master at Java or Swift to bring your app online. It generates the code for both platforms. You can use your app to push real-time content and notifications to your readers. 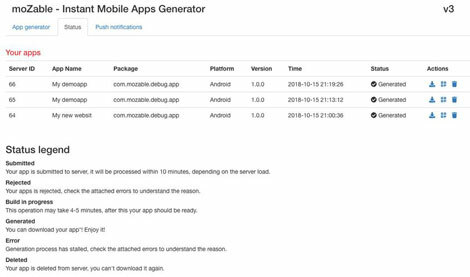 Once you install the plugin, you can get your Android and iOS projects pushed to the App Store or Google. While the plugin doesn’t require extensive coding experience for you to use it, you should take time to get yourself familiar with the process of publishing and updating apps. DigitalBorder is the coder behind this commercial script.